Khaleesi is a very sweet, gentle and relaxed young pup who also likes to get out to romp around and go for walks. She loves to be cuddled and follows her foster mom around the house like an adorable shadow. She enjoys napping a lot, does great left home alone in her crate and has lived with kids in the past. She is very sweet with children and really just loves anyone who gives her attention. Come meet her! 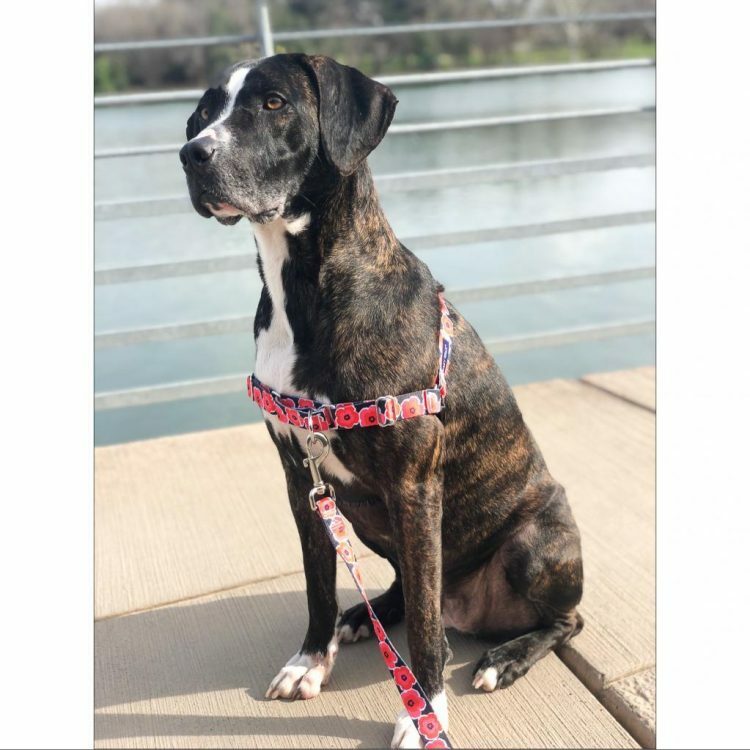 I saw Khaleesi (https://www.austinpetsalive.org/adopt/dogs/apa-a-70100) on the Austin Pets Alive! website and would like to request more information.